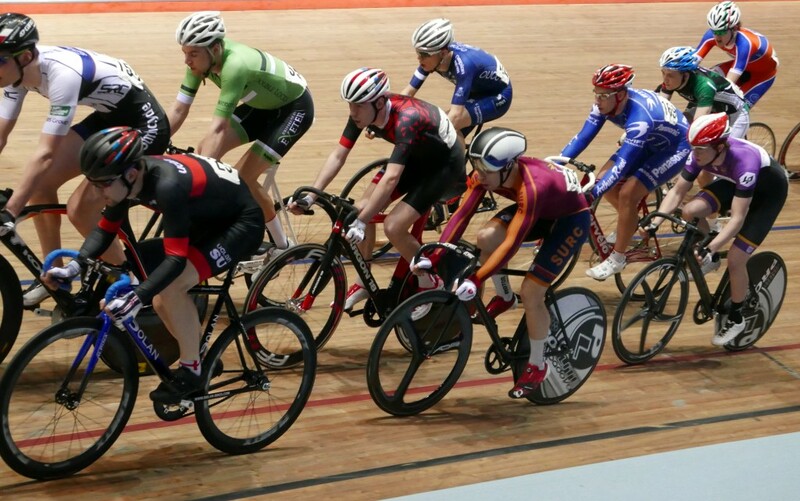 Big week for the cycling club this week with Road, Track, and Time Trial action! Big congrats to Tamara, Isaac, Dan and James for podiuming in races over the weekend. 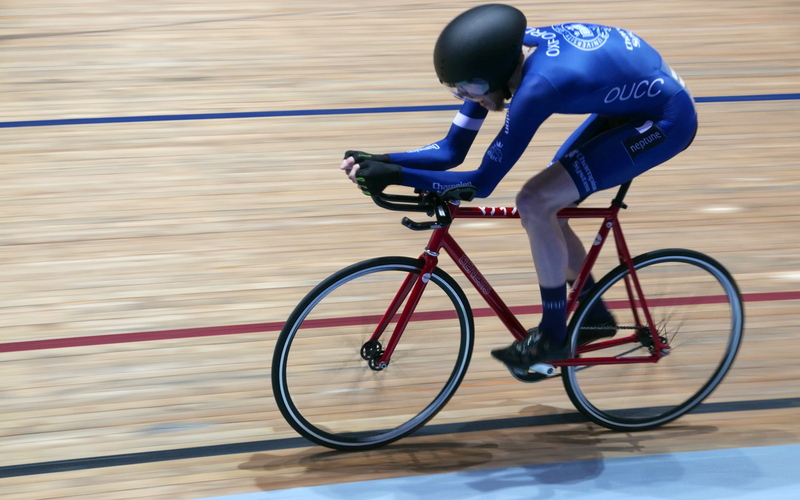 First of all we sent a small contingent of riders up to Manchester for the BUCS Track Cycling Championships over the weekend. We had riders in all the male events but were a bit short on entrants for the female races unfortunately. 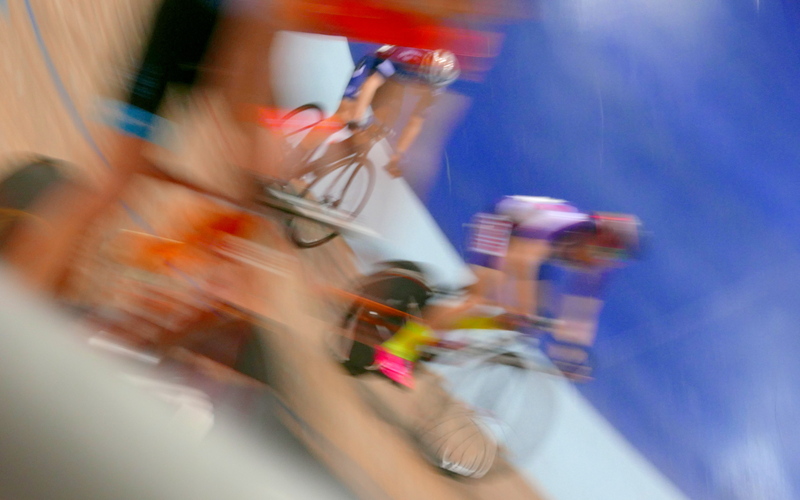 We had people in the Menâ€™s sprint, Team Sprint, Kilo TT Individual Pursuit, Teams Pursuit, Elimination, and Points race, which made for quite a busy weekend. The Mens sprint had Dennis put in a great Personal Best on the flying 200m, and Ben fighting recent illness to fly around the track as well. Unfortunately both missed out on qualifying for the ride offs. 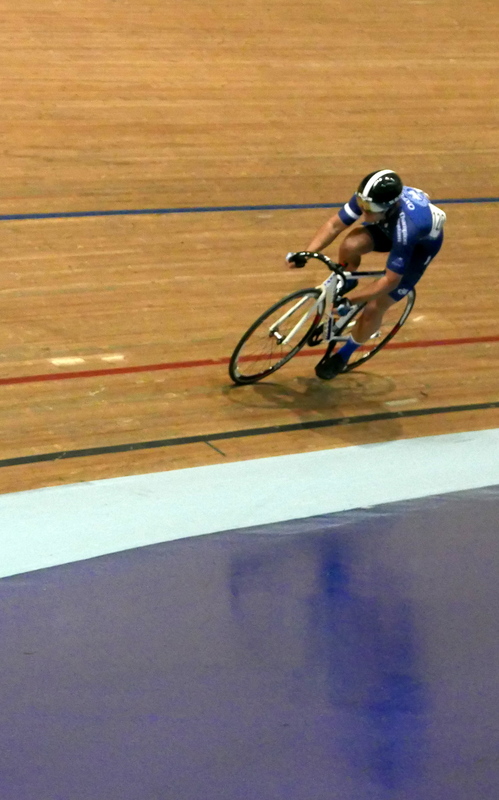 Individual pursuit saw Angus put in a good 3km qualifying ride of 3.55, outside of the ride-offs too. Â Alasdair finally put his agonising over gear selection to an end in his Kilometre TT, digging deep to keep the power on but not spinning his gear up as much as hoped to record a time of 1.11 (I think?). Team Sprint saw the most hectic 20 minutes of the whole weekend. Dennisâ€™s Monster Watts broke his chain on the start, and Ben ripped the straps on his shoes , so we had to rush around to fix things in about 5 minutes before our restart. Pedals swapped, bikes swapped, heart rates raised, Dennis Ben and Alasdair lined up for the start and flew over the first 2 laps before struggling to maintain the pace on the last lap. 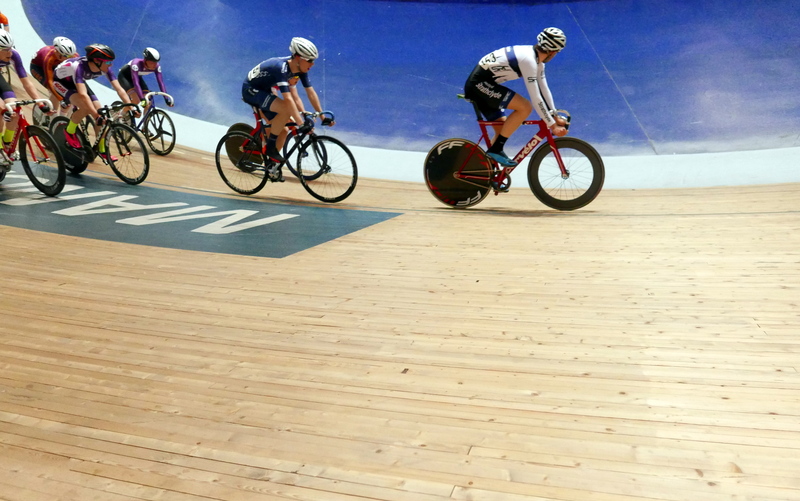 Team Pursuit saw us improve massively over our practice sessions, but the inexperience showed as we struggled to maintain a smooth group, finishing in a time of 5.00 minutes flat. Finally Sunday afternoon saw the bunch races. Bryn was taken out of his Elimination heat by an unfortunate mix up of who was eliminated, and Angus snuck through to make the final. In the final Angus survived the first several sprints but ended up crashing out. Final race of the evening was the points race with Bryn taking to the start line. He avoided a crash in the early laps to put on a pain face clinic, holding on to the bunch of very strong riders who were flying around the track for more than 100 of the 120 laps, finally getting dropped in the last few laps.Â First time Oxford has sent anyone to BUCS Track since 2012 so we all beat our times from last year. Hopefully this is laying down some good groundwork for 2017! Outside in the glorious weather we had this weekend Dan and James headed down to Newbury for a hilly 17 mile Time Trial. James showing that riding 60k there can blunt the legs a bit coming in third, while the smart move by Dan of taking the train paid off with him taking second in the race. Sunday saw a large contingent of riders heading up to the new but very popular Zappis Crits up at Enstone. Cat 4 saw a repeat of last week with Isaac taking the win, with Noah, Joe, and George sitting tight in the bunch behind. Cat 2/3 had James and Dan teaming up again after yesterdays racing, with Dan showing you donâ€™t need to train to do well, coming off three weeks lying on a beach in Australia to take 6th in his first ever crit out of the Cat 4 ranks. President Tamara put on a masterclass of riding in the womens race, breaking away after 5 minutes and putting on the hurt to stay away for the whole race. Overall a great weekend, a few wins, a few podiums, and a long list of personal bests and big improvements. Congratulations to everyone who raced and I hope you all got out and enjoyed the weather!!! As the weather gets better there will be much more racing to come. 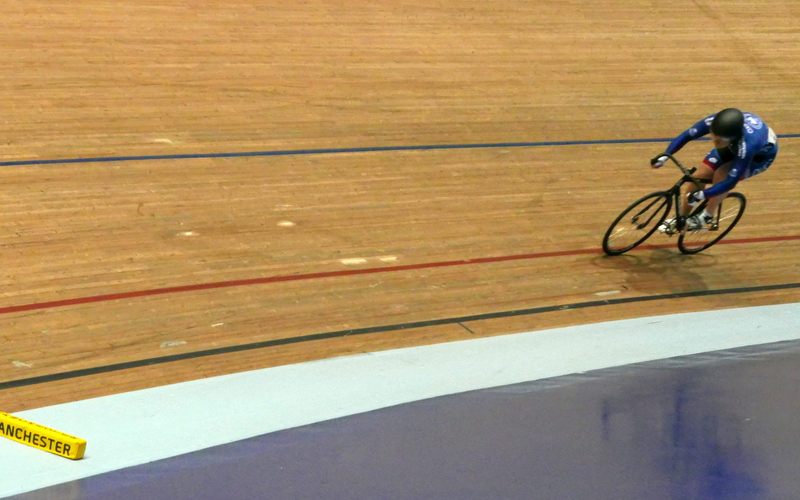 All our Undergraduates are off home now term has finished, so no excuse for not training before BUCS TTâ€™s next month! Bryn representing in the points race. Dennis in his flying 200 effort.